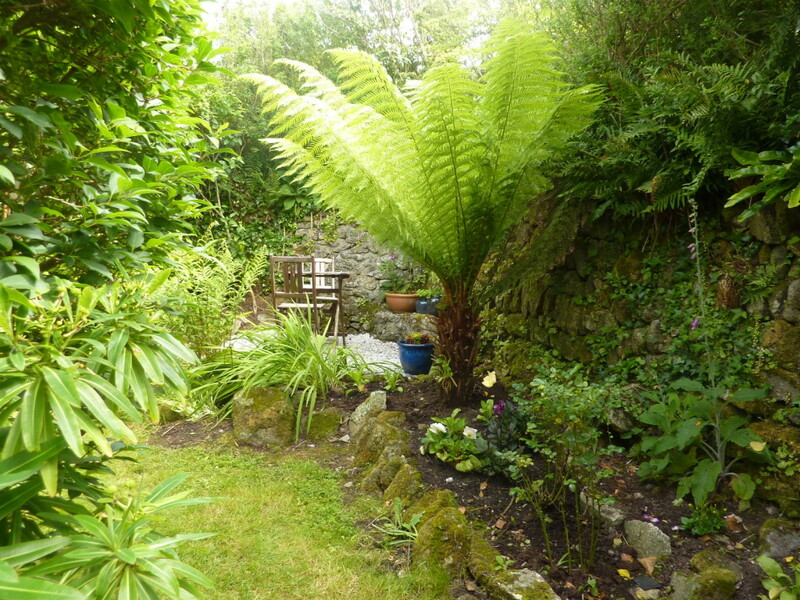 Located within a tranquil rural hamlet within easy walking distance to Praa Sands beach. Enjoy a glass of wine in your own, flower-filled garden or relax in the comfortably furnished Artist’s Studio, which has been converted to a high standard retaining the original beams and a double-height ceiling. An ideal choice for walkers, couples holidaying with their dog, surfers or those that just want to get away from it all. 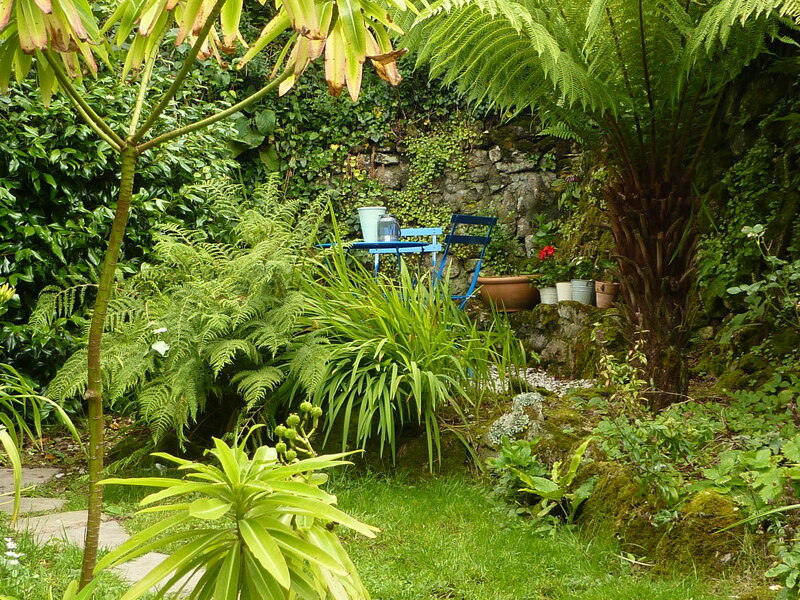 The Artist’s Studio is a small, self catering detached property within the grounds of the owners’ family home, providing open-plan accommodation. 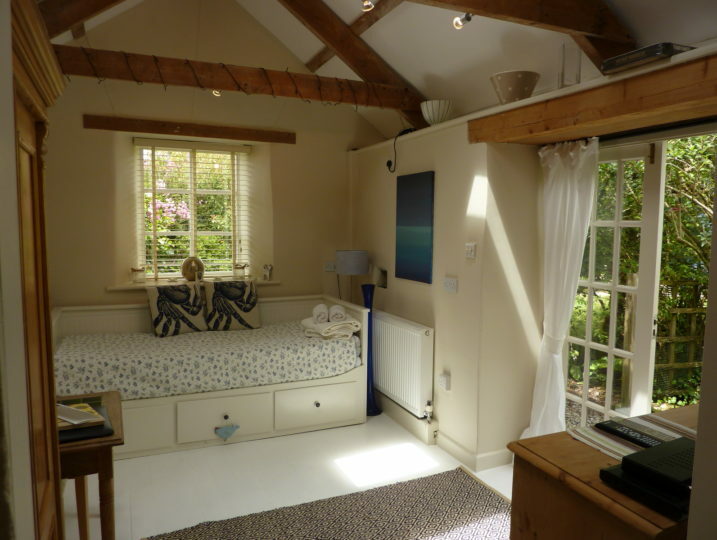 Enjoy a glass of wine in your own, flower-filled garden or relax in the comfortably furnished converted artist studio. The studio with its own private entrance and garden, has been sympathetically refurbished to a high standard, retaining the original beams and a double height ceiling. 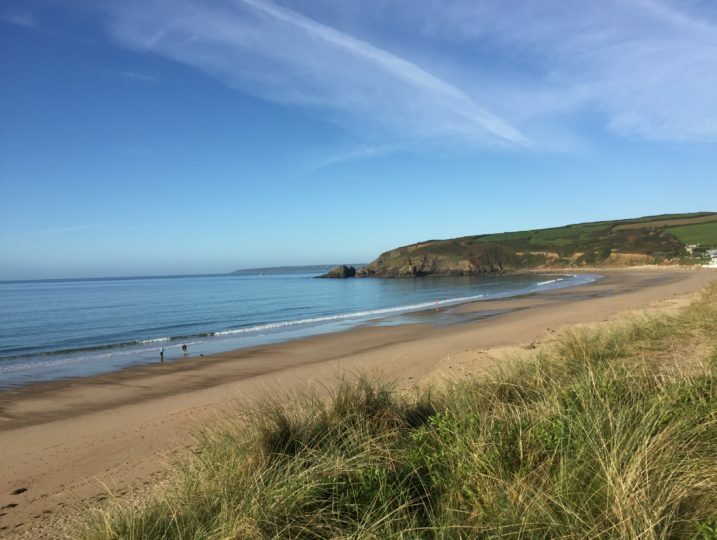 It is located in a rural hamlet within easy walking distance to Praa Sands, approximately a mile of glorious sandy beach and great for surfing. 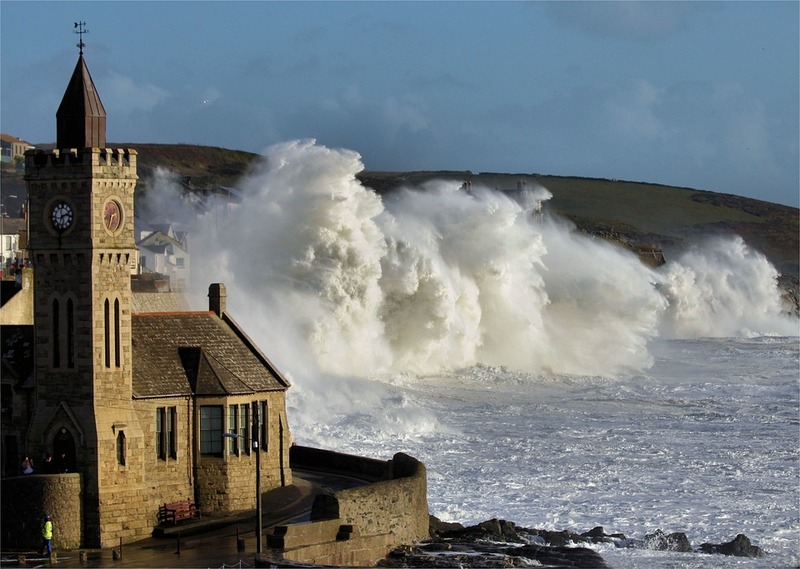 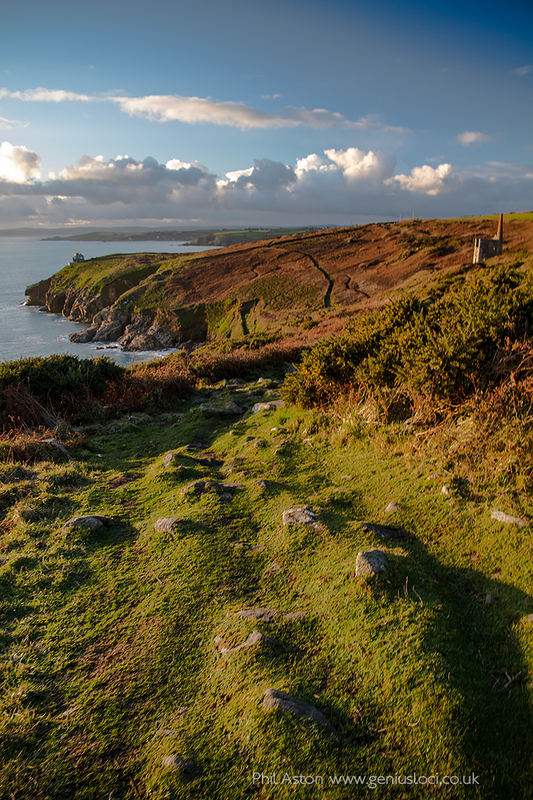 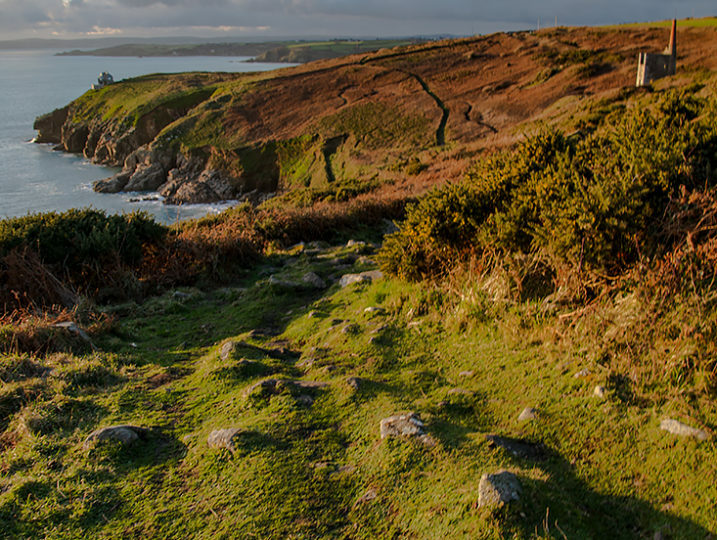 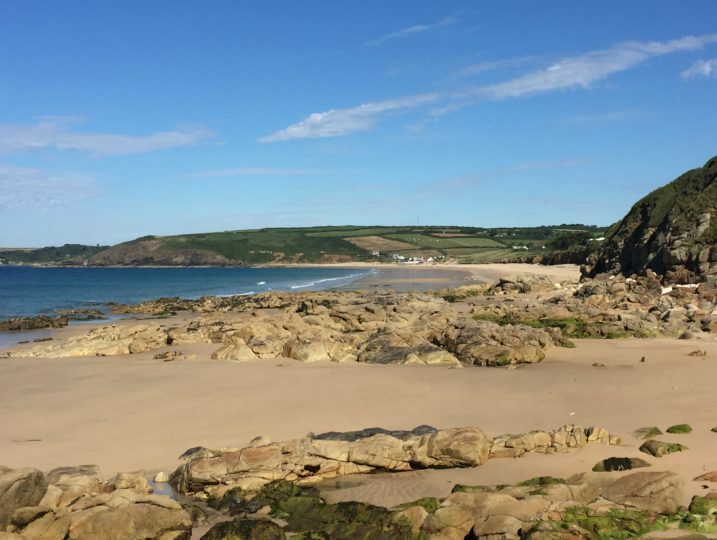 The stunning coastal path can be accessed from the hamlet from where you can walk to Porthleven, a picturesque fishing harbour, or Prussia Cove, a series of coves and beaches named after an infamous smuggler and onwards to the majestic St Michael’s Mount. 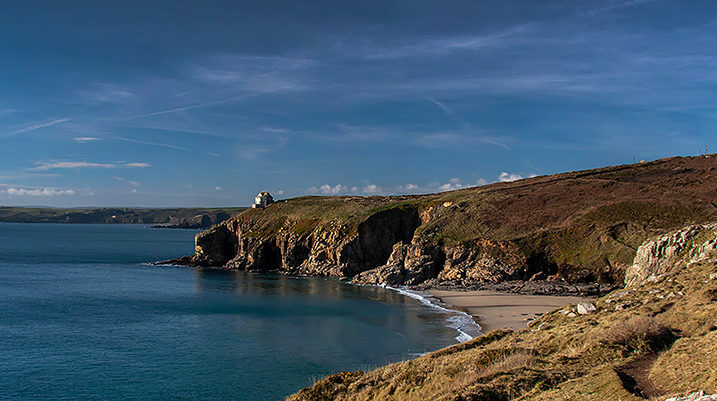 Trevurvas is ideally located for exploring south west Cornwall being located equidistant between the stunning Lizard peninsular and the rugged Lands End; most noteworthy within 15 minutes of Penzance, Helston, St Ives and Hayle. Slightly further afield are the larger towns of Truro and Falmouth or visit the Scilly Isles accessed from Penzance by ferry or Lands End Airport by plane. 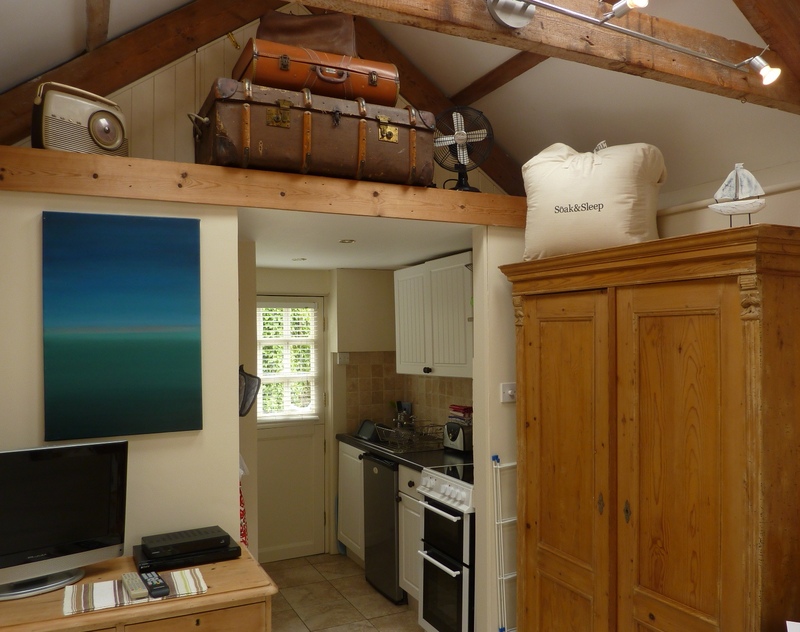 Ground Floor: Open plan living area with galley style kitchen. TV with freeview channels, DVD player and CD player. 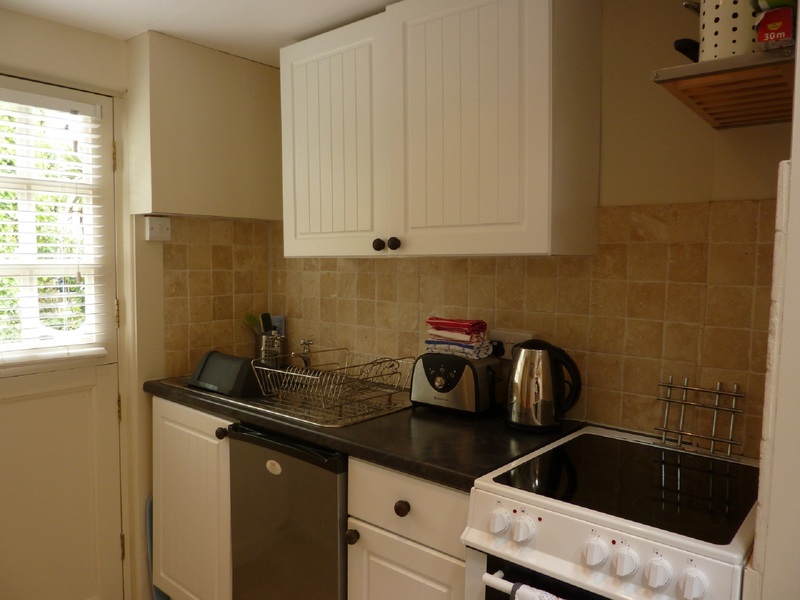 Well equipped kitchen with cooker, electric hob, fridge, toaster and kettle. 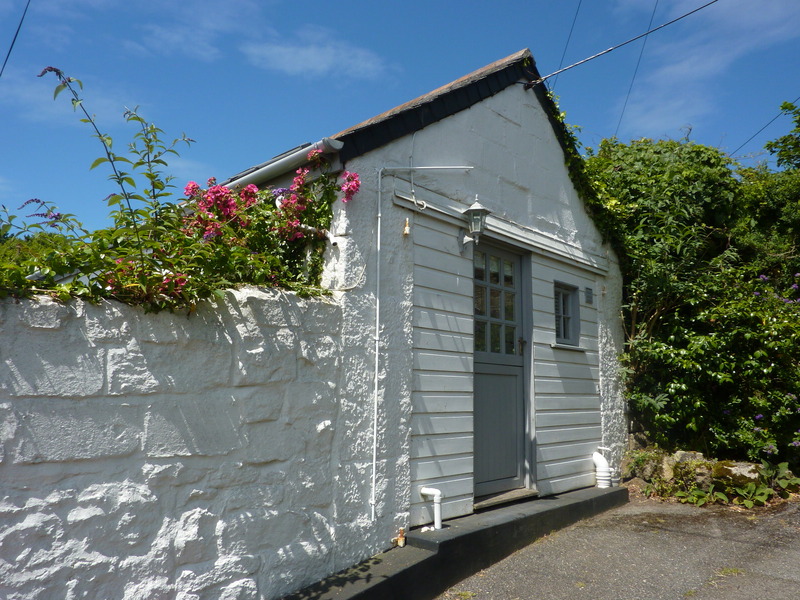 En suite shower room with white suite comprising electric shower, hand basin, towel rain and WC. 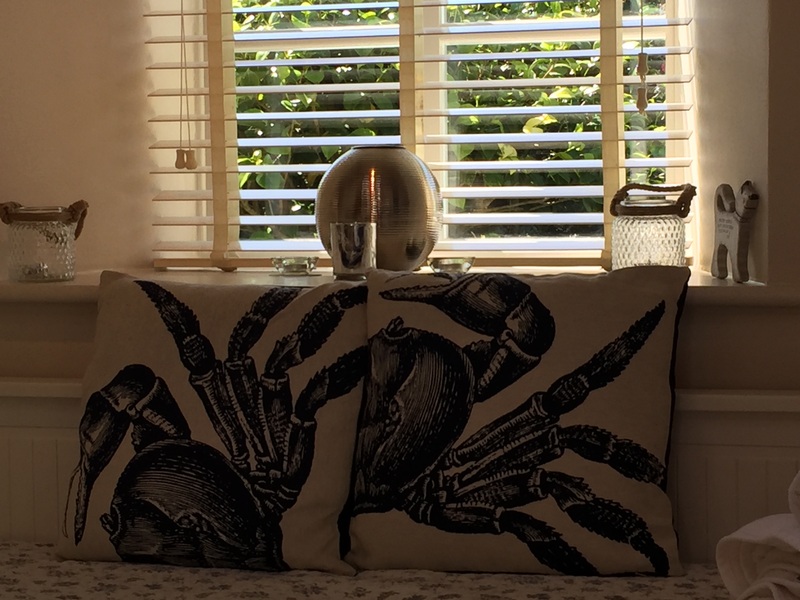 A large stylish day bed / sofa pulls out to form a comfortable king size bed for sleeping. Large old pine wardrobe and chest of drawers provide ample storage space. 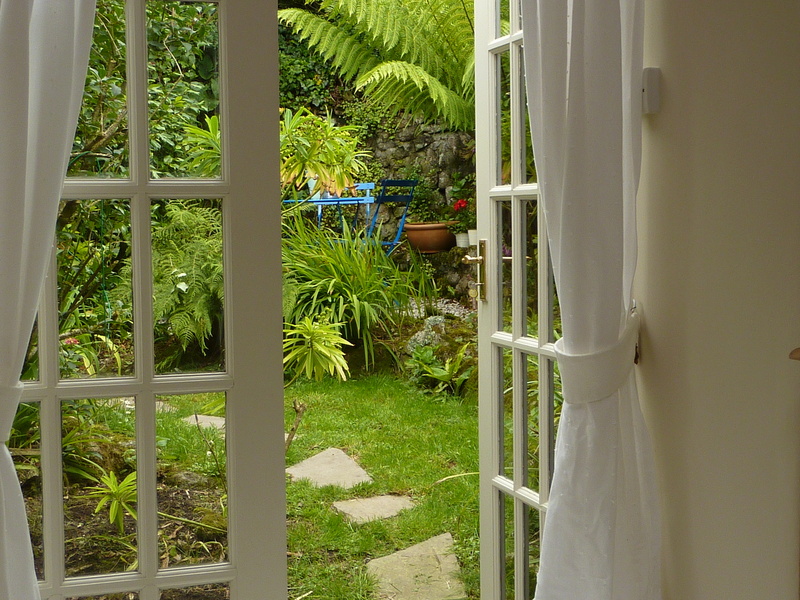 Patio doors lead to your own garden area, with area of lawn, flower filled beds and a small patio area with table and two chairs; the garden area is secure for those travelling with dogs. Inclusive of electricity. 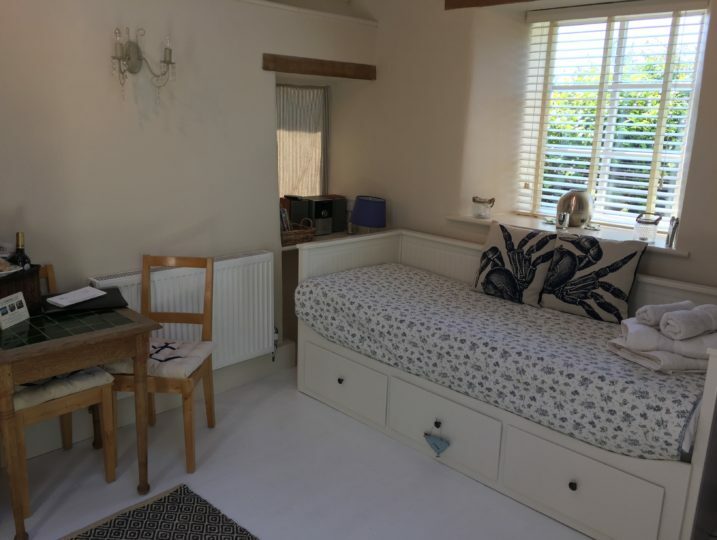 In addition, the studio is fully cleaned before your arrival and all bed linen, towels (including beach towels) and the final laundry are included in the price.